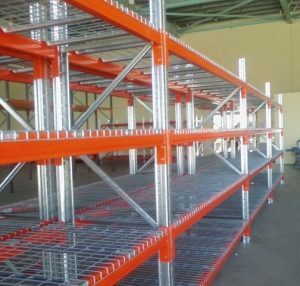 Selective pallet racking is the most widely used form of pallet racking. 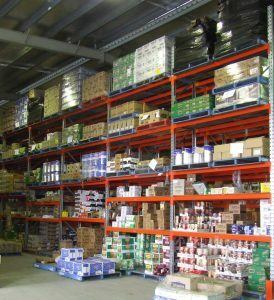 It provides 100% access to all pallets allowing stock rotation on the “first in, first out” principle. It does not require special materials handling equipment as it can be used with standard counter balanced fork trucks. 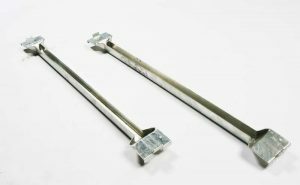 A range of standard bay widths, depths and heights are available with various beam and column sections to suit the span and loading configuration. 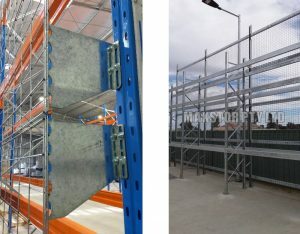 Pallet Racking supplied by Maxstor Pty Ltd complies with AS4084 – 2012:Steel Storage Racking. 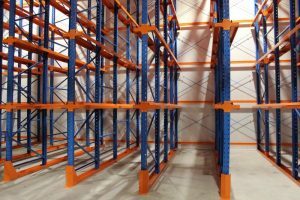 An extensive range of accessories is available to cater for special applications and ensure the safety of the racking is maintained. 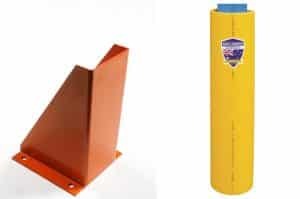 Column protectors to protect rack upright posts from accidental damage from forklifts etc.